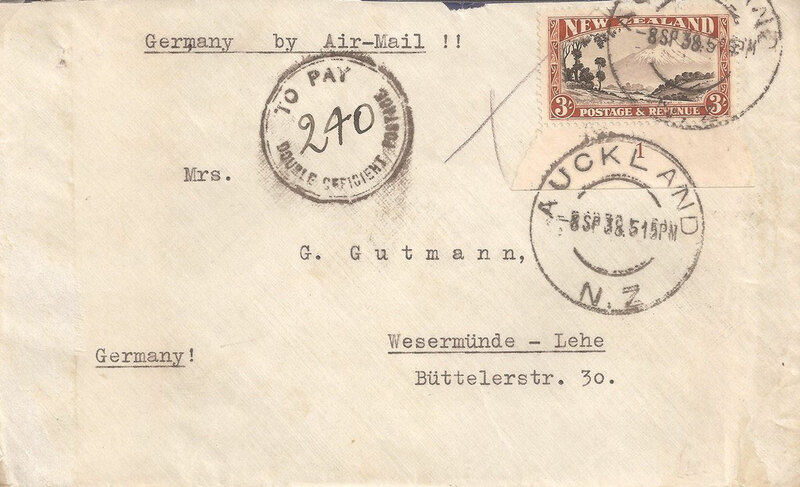 3/- Cover to Germany 8-9-1938. Rare plate 1 selvage on single Li4d. 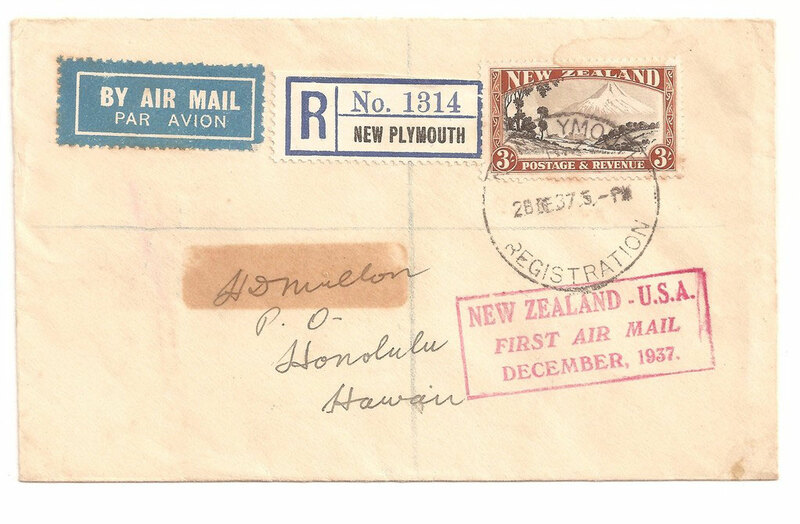 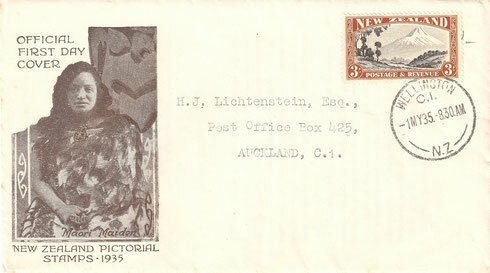 Cover taxed at double deficent postage. 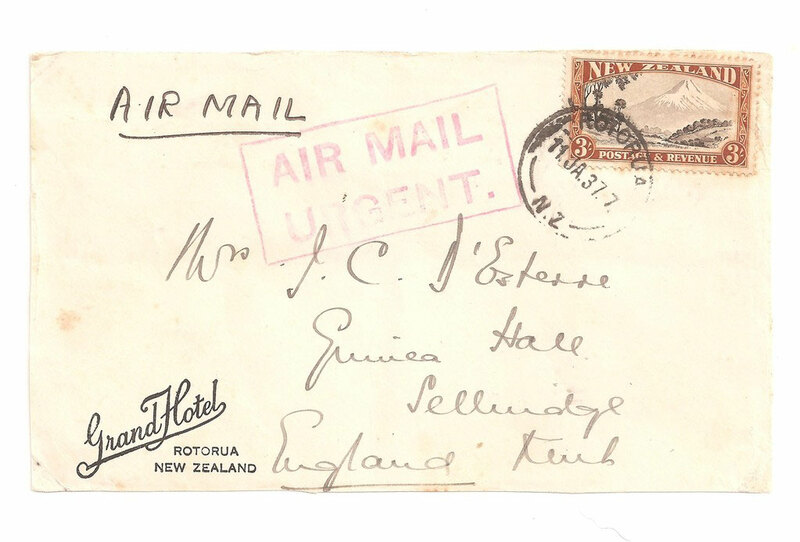 3/- Single from Rotorua Grand Hotel to Kent, England.